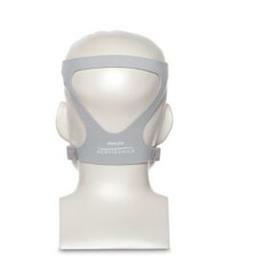 The Amara Silicone Cushion is a lightweight option and has 60% fewer parts than the leading full face mask. The clear silicone offers an attractive and slightly more discreet sleep therapy experience. 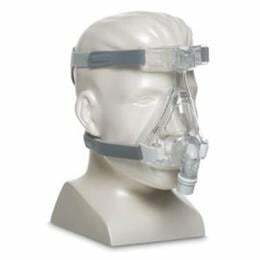 This mask with headgear offers a reduced size frame and headgear for a better fit. With its easy-to-use setup, the Amara Silicon Cushion is a top choice for simplicity and performance.